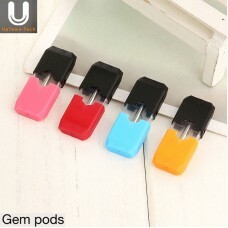 Note:Pods come empty. 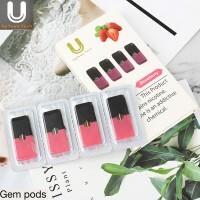 Ready to be filled with your favorite vape juice!Tired of the same flavors in ..
Gem JUUL Compatible Pods 4-Pack - Watermelon Key FeaturesJUUL-compatible podsNicotine salt formula1m..
Gem JUUL Compatible Pods 4-Pack - Sweet Nut Key FeaturesJUUL-compatible podsNicotine salt formula1ml..
Gem JUUL Compatible Pods 4-Pack - Tobacco Key FeaturesJUUL-compatible podsNicotine salt formula1ml p..
Gem JUUL Compatible Pods 4-Pack - Strawberry Key FeaturesJUUL-compatible podsNicotine salt formula1m..
Pods come empty. 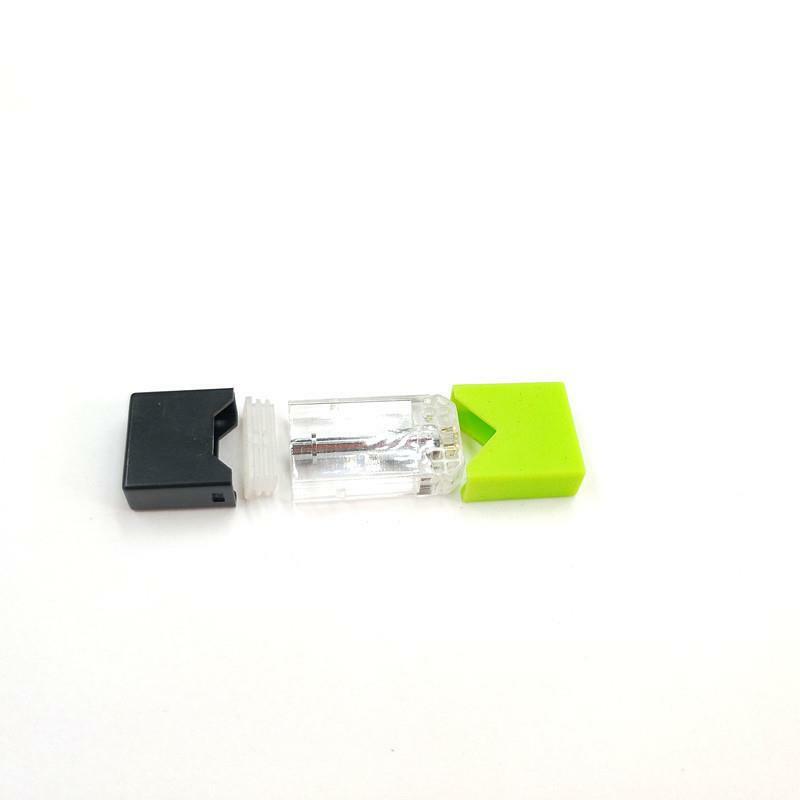 Ready to be filled with your favorite vape juice! 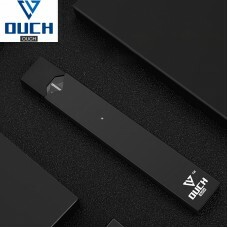 Tired of the same flavors in your Juul? Now you can widen your choices with our Bulk Empty JUUL Pods 100-Pack which can be filled with your favorite e liquid and are fully compatible with your Juul Pod device! 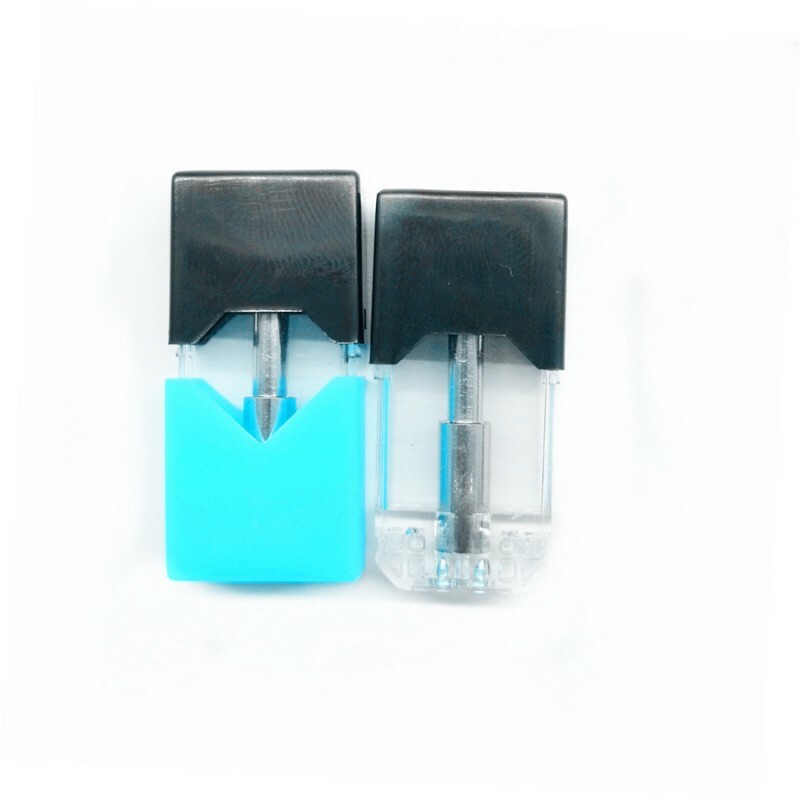 A simple, top-fill design that allows you to fill with a needle tip style vape bottle is super convenient! 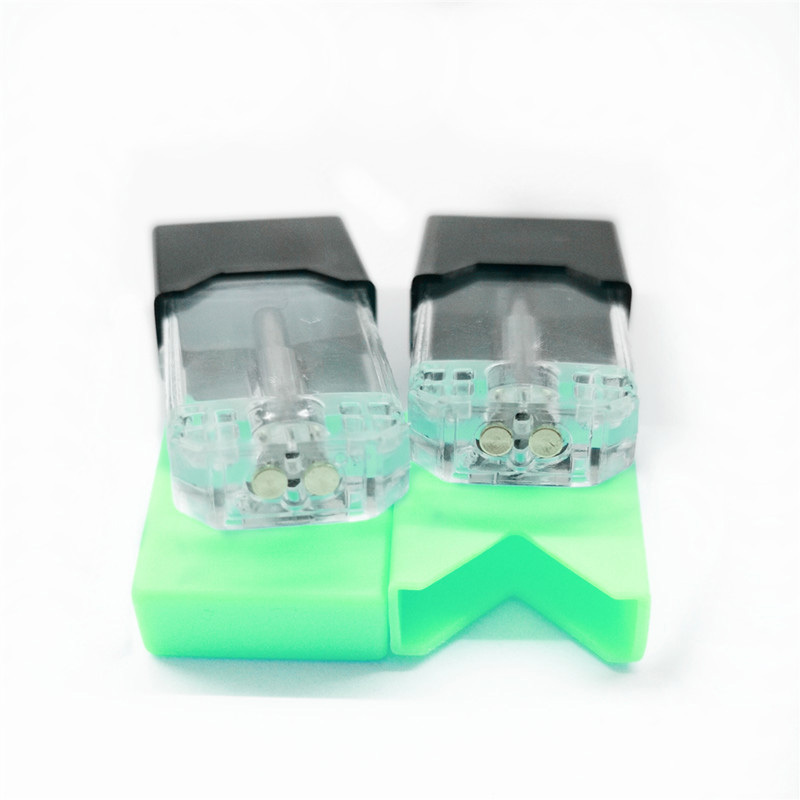 With a box of 100, you can quickly swap out flavors throughout the day ensuring you never get tired of one flavor! 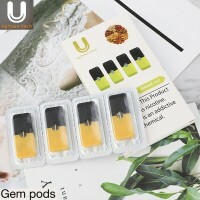 New flavors you can enjoy in your Juul device! Note:Pods come empty. 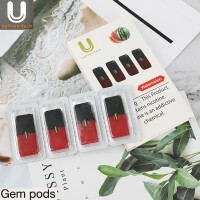 Ready to be filled with your favorite vape juice!4-Pack of Gem Empty Pods for ..
Key Features of the OUCH Device KitOUCH batteryUSB ChargerOne-Year WarrantyOUCHpods sold separately ..
© 2018 EmptyPods.com. All Rights Reserved.